dance.net - Jig dress. (10244512) - Read article: Ballet, Jazz, Modern, Hip Hop, Tap, Irish, Disco, Twirling, Cheer: Photos, Chat, Games, Jobs, Events! 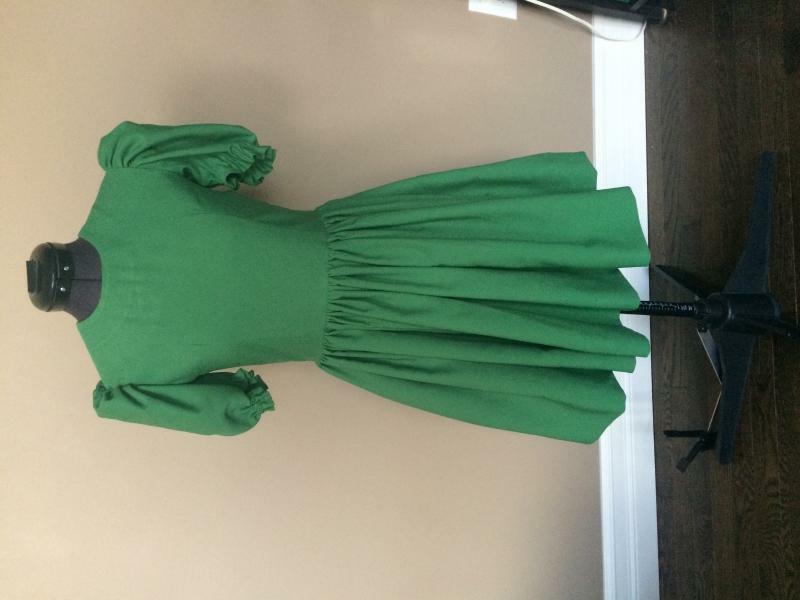 28-29" bust, 27" waist, 32.5" shoulder to hem with 3" hem. $40 + postage. I am in Newfoundland, Canada. 2 Replies to Jig dress.